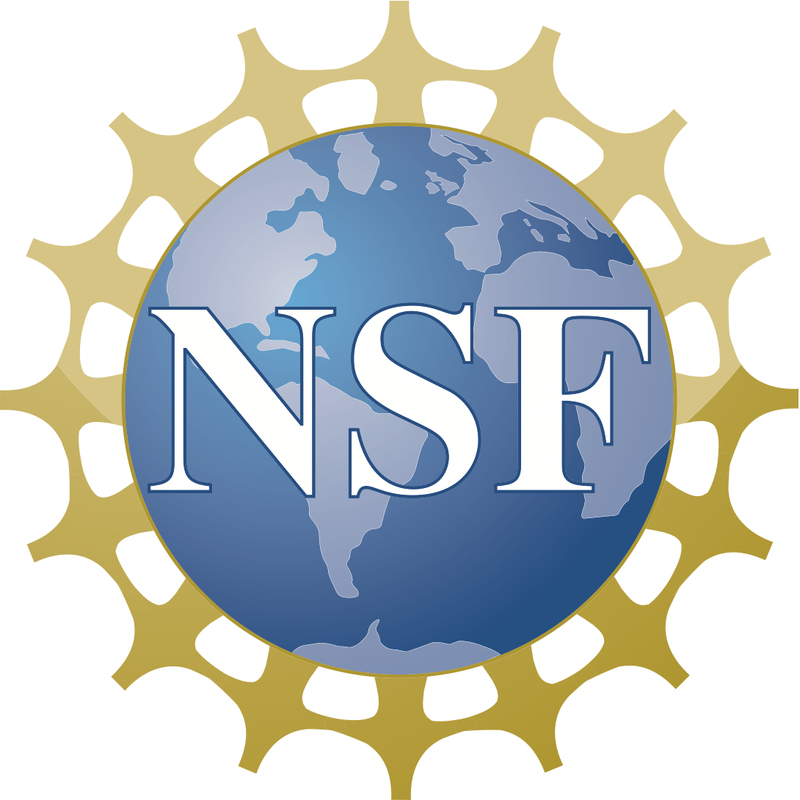 Interested CSE students are encouraged to apply for the National Science Foundation's Research Traineeship at Nebraska. Indigenous people and other groups underrepresented in the sciences are especially encouraged to apply. This federal program cannot hire international students.